TOMORROW looks like the Gladstone region's best bet when it comes to decent rainfall totals. 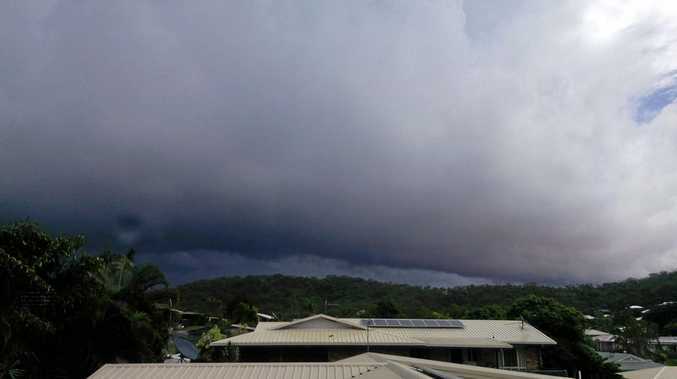 The Bureau of Meteorology is predicting 20-40mm to fall on Gladstone, although meteorologist Harry Clark said it was a complicated situation. 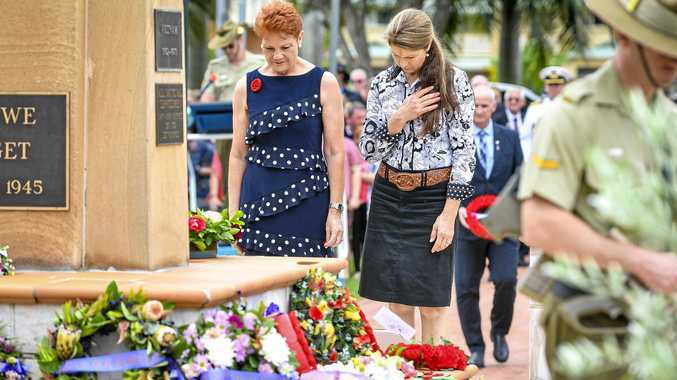 "By (tomorrow) we'll have the remnants of ex-tropical cyclone Trevor sitting inland near the coalfields and back towards Longreach with a lot of moisture associated with that,” Mr Clark said. "We also have an upper trough coming across which will create some stability and turn the moisture into rain. "We also have a southerly change at the surface which runs into that and basically focuses the rainfall. "It will lead to enhanced rainfall (tomorrow) due to a number of different weather systems converging in the general Central Highlands and Capricornia region. Mr Clark said the amount of rain would vary. "Most places should see something given it's a fairly broad- scale event,” he said.